The Space Frontier Conference (SFC) is hosted by the Chapters of the National Space Society of Australia. This event was first held in 1995. 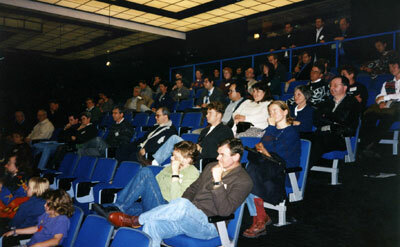 To date there have been five conferences held (during the period of 1995-1999). At the time it was the primary public outreach activity of the Society. The event brought together scientists, astronauts, authors and leading space visionaries, the SFCs became a fantastic opportunity to take the message and excitement of space exploration to the wider community.